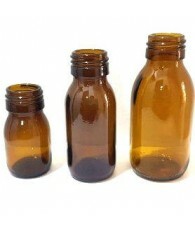 BOTTLES There are 59 products. 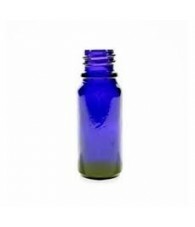 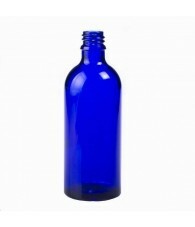 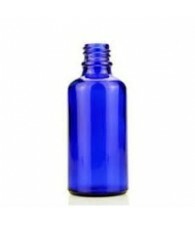 Blue Tinted Bottle 100 ml. 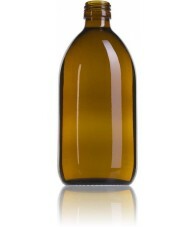 Bottle DIN18 - 005 ml. 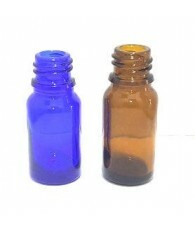 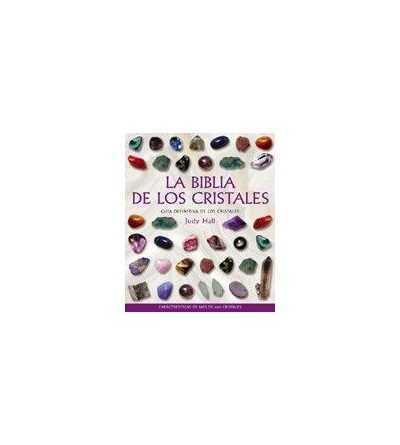 Bottle DIN18 - 010 ml. 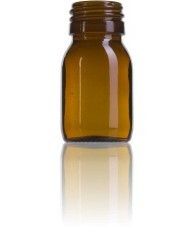 Bottle DIN18 - 015 ml. 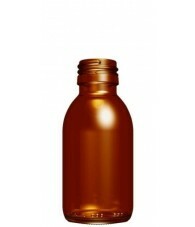 Bottle DIN18 - 030 ml. 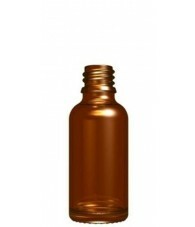 Bottle DIN18 - 100 ml. 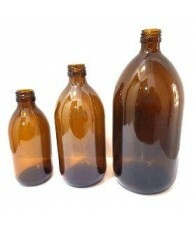 Bottle DIN28 - 250-500-1000 ml. 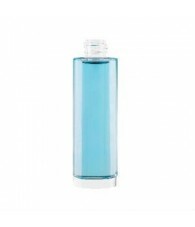 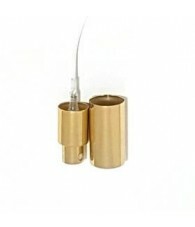 Bottle Topaz Tapon Dropper 5 ml. 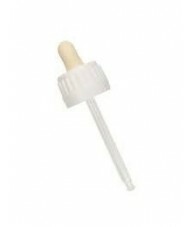 Dropper Pipette DIN18 10-15-30-50-100 ml. 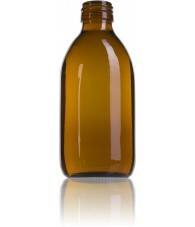 Glass Bottle Cream 30 ml. 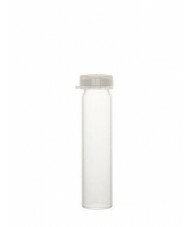 Glazed Glass Bottle with pipette 3 ml. 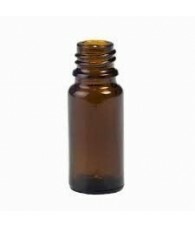 Perfumer Bottle "A" 10 ml. 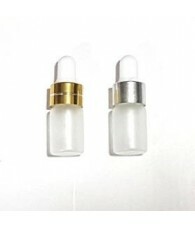 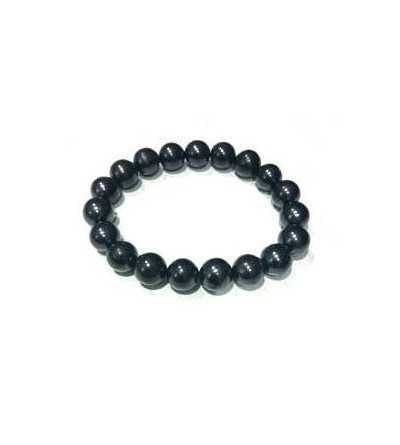 Perfumer Bottle "M" 10 ml. 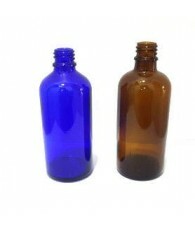 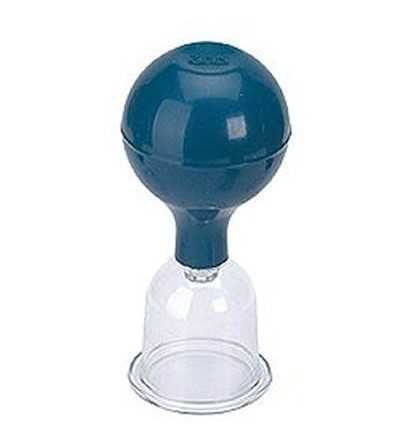 Push button Spray bottles 30-60-100-200-250-500 ml. 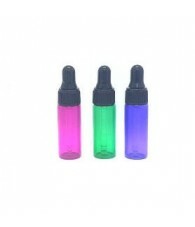 Push Button Spray Color Bottles of 10-15-30-50 and 100 ml. 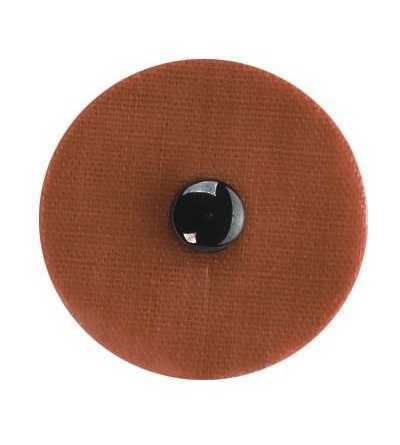 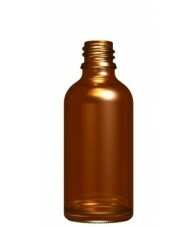 Push button Spray Gold, Silver, Red or Black Metallic jars 05-10-15-30-50 y100 ml. 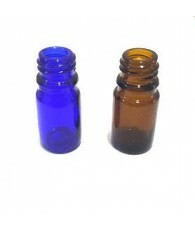 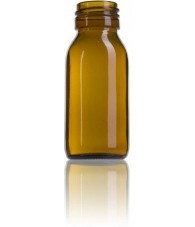 Round Glass Bottle 50 ml.